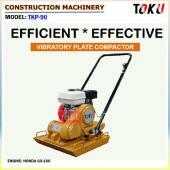 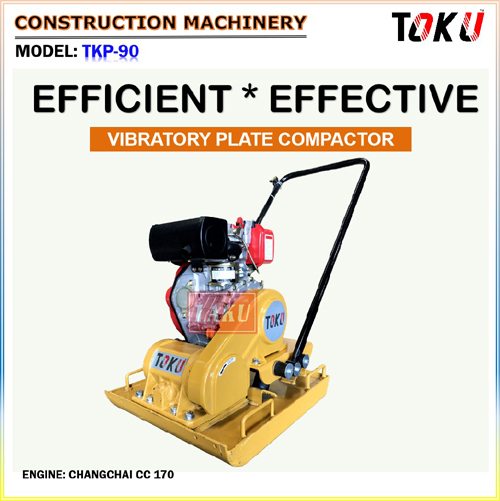 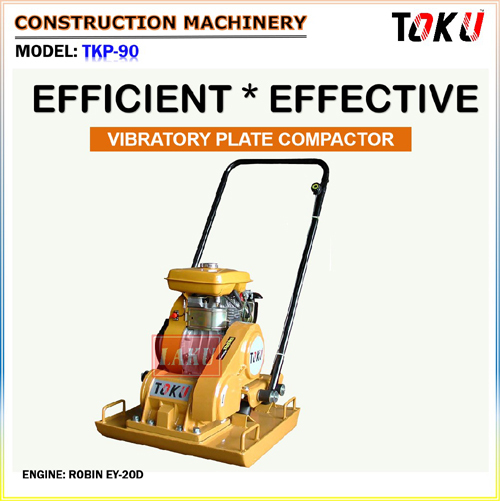 Laku made Vibratory Plate Compactor with simple structure ensures long durability and easy handling of the machine. Unique design with low center of gravity gives greater stability, proof against high vibration force and versatile use. 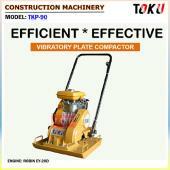 Powerful compaction achieved by eccentric rotor and total balance.